Why your masonry requires tuckpointing? Bricks are very durable and can easily last over several decades without too much attention on your part. Unfortunately, each masonry construction has its weakest link in shape of mortar joints. Damage to any of them may result in quick deterioration of the brickwork and untimely demise of walls, chimney, paths and son on. However, you aren’t without recourse and if you act promptly, you won’t have to rebuild your masonry from scratch. The easy solution to your problem is tuckpointing. Oh well, maybe not that easy to forgo assistance of masonry contractors but definitely easier than starting everything anew. Tuckpointing consists of partially grinding or raking out old mortar and then filling gaps with new one. 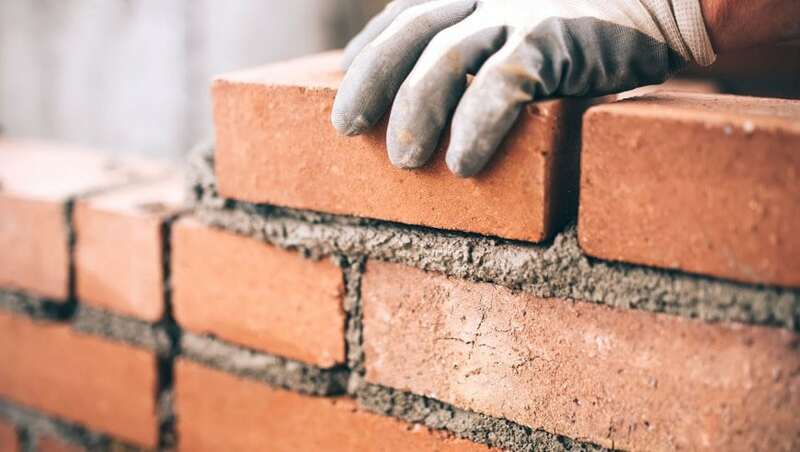 Determining, whether your house needs such an operation in the first place isn’t overly complicated but if, after completing inspection, you’re still in doubt, don’t hesitate to call local masonry contractors for professional opinion. How to tell that you need tuckpointing? Most houses require tuckpointing every several decades, so if your family has been occupying the same property for many generations or you’ve purchased old building, then you should periodically evaluate its masonry condition. Whitish coating or weathered and flakey surface of the mortar is the first sign that you need tuckpointing. This doesn’t mean that you may postpone reaction indefinitely, only that the situation isn’t grave yet. But to avoid future deterioration of masonry, you should act promptly. Missing or cracked mortar is another indicator that the brickwork requires tuckpointing and soon. That’s actually a final call before further deterioration of mortar will compromise integrity of the whole construction. Sometimes, however, damage may not be apparent at first glimpse such as when you notice mismatched mortar color, stemming from inappropriate tuckpointing in the past. It’s hard to tell at face value whether such development will cause future problems, so usually tuckpointing is advised as a precaution. Does brick masonry require any maintenance?